A burst pipe can cause monumental home damage, including flooding, expensive plumbing damage, and dangerous mold damage. While you can certainly hire professional water mitigation in Kennesaw to restore flooded rooms and prevent mold, prevention is your best approach to protect your plumbing. These are the top ways to protect your pipes from bursting this winter, and prevent water damage and mold in your home. Freezing can cause water to expand in your pipes with such tremendous force that the walls of your pipes can crack. 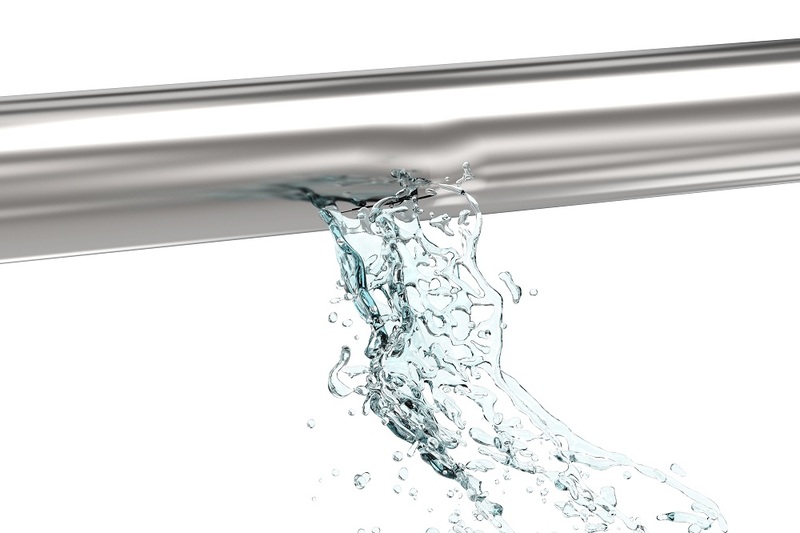 State Farm has found that even a tiny 1/8-inch crack in a pipe can release up to 250 gallons of water a day! That’s a lot of destructive indoor flooding. Insulate all exposed pipes, drain outdoor faucets and hoses before winter begins, and let your faucets drip on days that a freeze has been forecast. The slow movement of water to your faucets can prevent water from settling and freezing. You can also protect your home from freezing temperatures, which in turn helps protect your pipes. Seal all drafts around doors and windows to prevent freezing air from entering your home. Also, test your thermostat before winter to ensure your heating system works properly. Without a reliable heating system, you and your plumbing have no defense against the freezing temperatures. On cold days, keep your interior doors and cabinets open. This allows heat to dissipate throughout your home, warming every room and the plumbing within. Should you need emergency water removal for any reasons, feel free to contact water restoration contractors. These professionals can conduct water mitigation in Kennesaw, or the removal of standing water, and can inspect furniture and construction materials for all signs of moisture. Then the contractor can dry affected areas of your home to prevent mold growth. However, you must act quickly. The second you notice a burst pipe, turn off your water main, then call a mitigation team near you.